Who is eligible to receive a FLAS Fellowship? Undergraduate and graduate students who are U.S. citizens or permanent residents and who are enrolled (or accepted for enrollment) in a program that combines modern foreign language training with international or area studies, or with the international aspects of professional or other fields of study. Only undergraduates who are studying a language at the intermediate or advanced level are eligible. What is the difference between an Academic Year (AY) FLAS award and a Summer FLAS award? The AY award covers the academic year (Sept-June) and requires the fellow to enroll in an East Asian Language (Chinese, Japanese, or Korean) and an East Asia area studies course each term. A summer award covers summer term only and must be used for an intensive language program. Can I apply for both an AY and Summer FLAS Fellowship? Yes, though they are separate competitions, so you must submit separate applications. If you are applying for both you may, however, submit only one set of transcripts and letters of recommendation to be used for both files. Can I apply for a single term fellowship during the academic year? No. Academic Year FLAS awards cannot be awarded for one term. 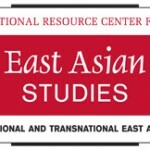 What is considered an East Asia area studies course? 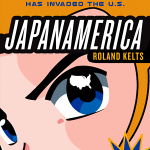 These are courses that focus on one or more countries of East Asia (China, Japan, and/or Korea). The UO offers several East Asia courses each term, primarily in the departments of East Asian Languages and Literatures, History, Geography, Anthropology, Sociology, Religious Studies, and Political Science. 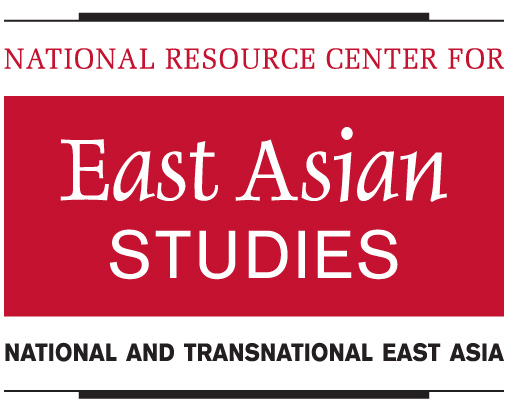 Other courses that are not dedicated solely to the study of East Asia, but have significant East Asia content (such as a course in Journalism, Business, or Architecture) may count as the East Asia area studies course with prior approval. Can I take my courses pass/fail during the Fellowship period? No. All courses taken by FLAS Fellows must be taken for grades. What are the program requirements for a Summer FLAS award? A summer FLAS fellow must be enrolled in a formal intensive language program that is the equivalent of a full year of instruction. The program must be at least six weeks in duration and provide a minimum of 140 language instruction hours for students at the intermediate level, and 120 language instruction hours for advanced students. I see the Summer FLAS Application requires a brochure from the language program I wish to attend. Can I download a copy or print out a web version? Yes. You may print out a downloaded or web version. The key information that must be displayed is the length of the program, the contact hours (hours per week in class) and the cost of the program. Can I use the AY or Summer FLAS at a non-UO sponsored program? All non-UO programs must be pre-approved by the Department of Education and must meet the program requirements mentioned above. The approval process is managed by the FLAS coordinator; students do not need to contact the Department of Education directly.Can the Summer FLAS awards be used overseas? Yes. If the program is sponsored by the UO and meets the Summer FLAS program requirements mentioned above, it is automatically approved. Are there any requirements of the FLAS Fellows? Aside from taking the required courses, the FLAS Fellows must take a pre- and post-award language proficiency assessment and complete a final report for the US Department of Education. For a current application, please click here. 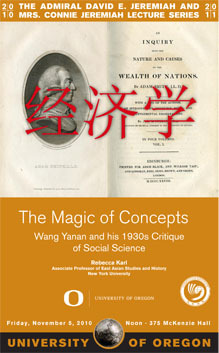 Knight Library Browsing Room 3:30 pmThis event is cosponsored by the UO Confucius Institute. 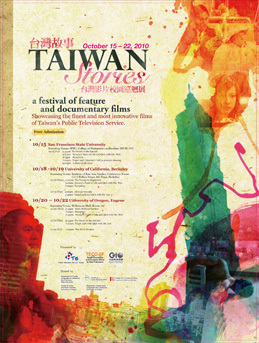 Condon Hall, Room 204 4:00 pmThis event is cosponsored by the UO Confucius Institute. 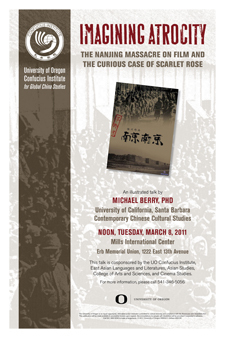 Mills International CenterThis event is cosponsored by the UO Confucius Institute. 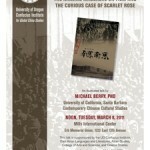 March 10, 2011 at 4:00 pmThis event is cosponsored by the Department of East Asian Languages and Literatures. The UO has a well-deserved reputation as a center of excellence for scholarship and teaching; and East Asian studies is the strongest area studies concentration on campus by almost every measure—faculty numbers, student enrollments, majors. 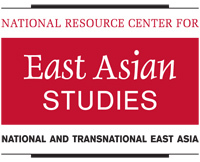 The East Asian studies faculty publishes extensively. 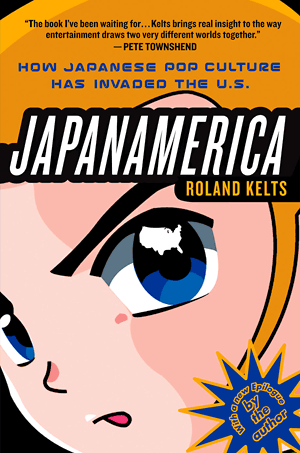 The several books they have produced in recent years have been released by major university presses such as University of California, Stanford, Cambridge, University of Hawaii, and the University of Washington. Our faculty have also produced a number of edited volumes, and have contributed papers to many others. They regularly contribute articles to major journals, including the Journal of Asian Studies, China Quarterly, China Review, Asian Perspectives, and the Harvard Journal of Asiatic Studies. 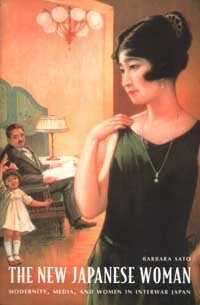 Several have published Chinese, Japanese, and other translations of their monographs. Over the past 5 years, EA faculty members have received numerous external grants, fellowships, awards, and distinctions from SSRC, ACLS, Chiang Ching-kuo, Fulbright, Japan Foundation, NEH, NSF, and the Stanford Humanities Center, among others.